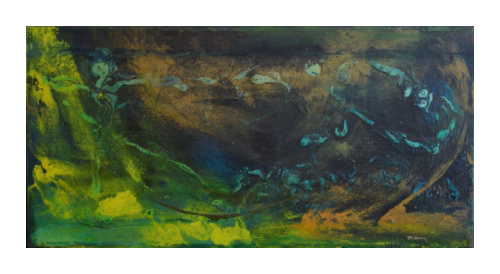 Marg Drury's preferred style is abstract and contemporary. The combination of texture, shapes, colours and independence are perceived throughout her work and she leaves a feeling a excitement with the viewer. Montreal born Marg.Drury grew up in Timmins Ontario. Her first appreciations for the arts was developed through music. 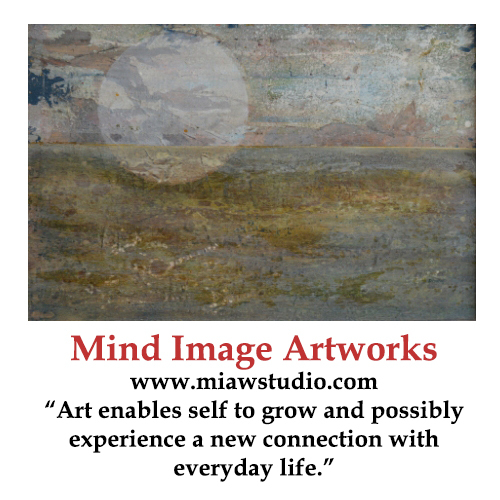 Originally visual arts became a wonderful healing modality and centering device. Her preference of medium being acrylics allowing her to experiment with bold colors ,textures and introducing depth and life into each piece. Abstract and contemporary is the style she prefers Marg has had several solo shows and has taken part in various group exhibits both in Canada and USA.